A Curious Army Wife finds her way into the Fauji India pages! Reaching a wider set of readers is always a dream and a struggle. 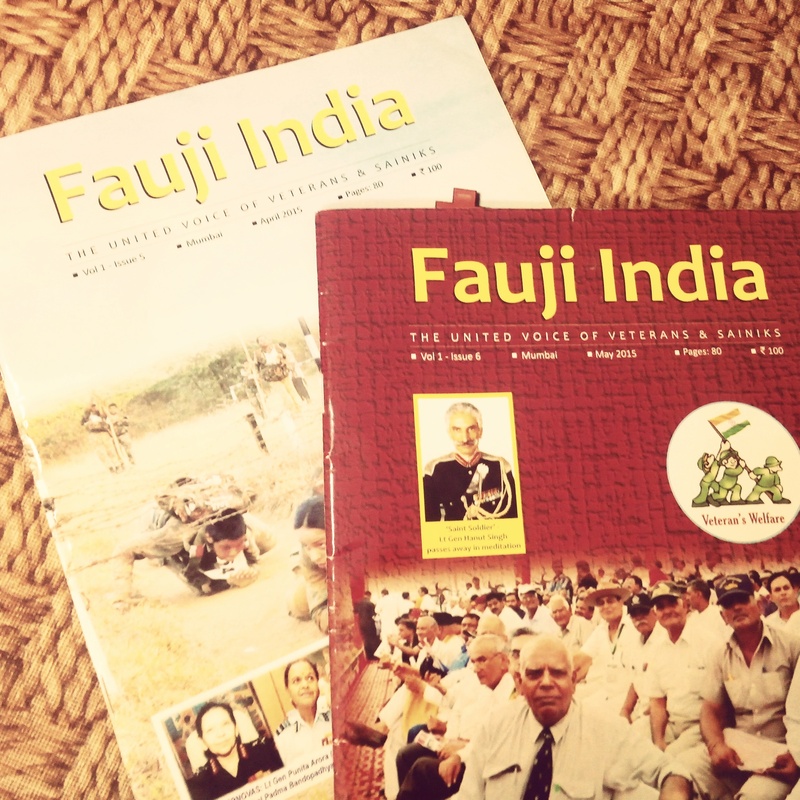 But this hard-hitting magazine Fauji India made this a little easy for me and gave the Curious Army Wife some precious space in their 82-page May issue! Cool isn’t it! 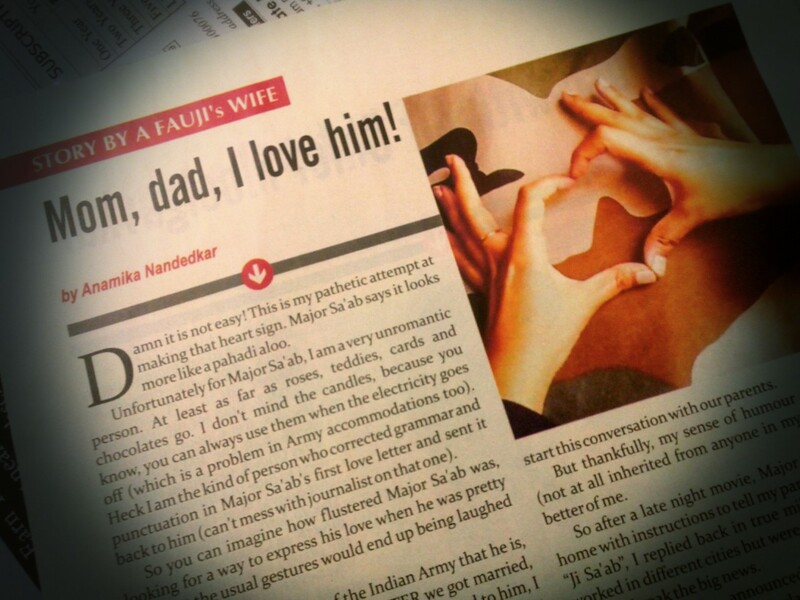 A Curious Army Wife writes in the May issue of Fauji India magazine. I’ve only gone through the April and May issues so far, and I feel the stories they carry smell of some serious journalism (let me tell you that fauj and journalism are rarely a good combination). I am going to take up the yearly subscription soon (just Rs 1,000) and personally feel it is a great way for us fauji wives to keep ourselves aware of some of the issues of this organisation. Check out their facebook page and blog too, in case you need some convincing.